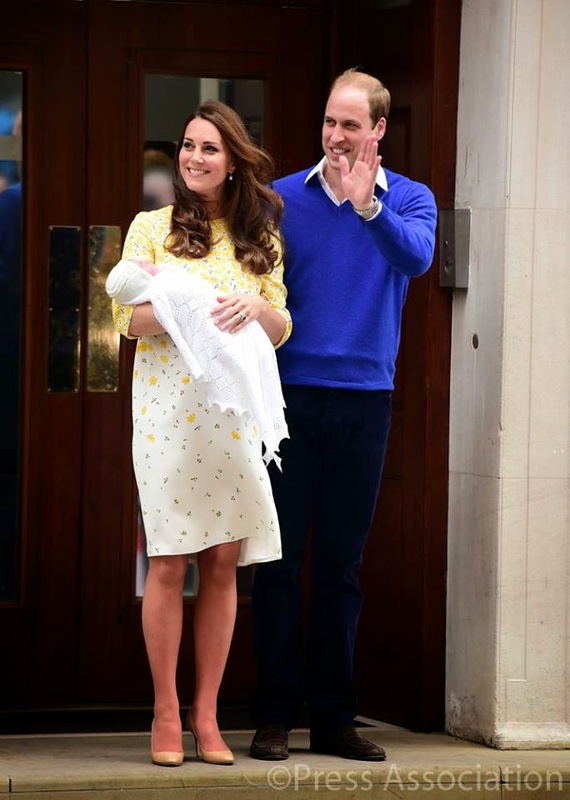 Just in case you were unaware, Catherine, Duchess of Cambridge (formerly known as Kate Middleton), and Prince William, Duke of Cambridge, welcomed a baby girl in the Lindo Wing of St. Mary's Hospital in London on Saturday, May 2. "Her Royal Highness The Duchess of Cambridge was safely delivered of a daughter at 8.34am. The baby weighs 8lbs 3oz. The Duke of Cambridge was present for the birth," an official statement from Kensington Palace read. "The Queen, The Duke of Edinburgh, The Prince of Wales and The Duchess of Cornwall, Prince Harry and members of both families have been informed and are delighted with the news. Her Royal Highness and her child are both doing well," the statement concluded. The couple, with the sleeping little one in tow, made its grand debut on the steps of the Lindo Wing mere hours after the birth – Prince George made an appearance before the big reveal – and headed home to Kensington Palace shortly after, according to a post on The British Monarchy's Facebook page. This is the second child for the Duke and Duchess of Cambridge. They welcomed son Prince George in July 2013. As with the styling of the name of their first child, their newborn will be addressed as Her Royal Highness Princess of Cambridge, according to People. For up-to-date news on the royal family, including the soon-to-be announcement of the newborn's full name, visit The British Monarchy's Facebook page, People.com and E! Online. Update: According to an official statement by Kensington Palace, the name of the newborn is Charlotte Elizabeth Diana. 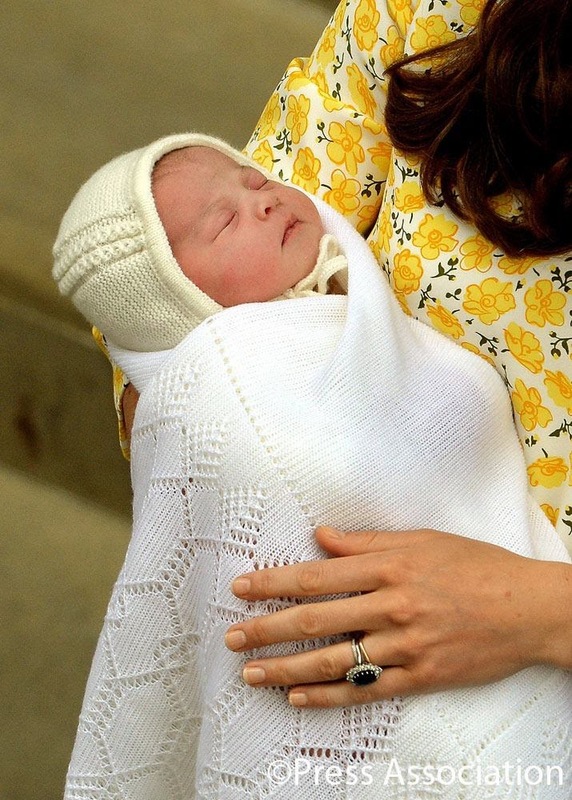 She will be known as Her Royal Highness Princess Charlotte of Cambridge. Charlotte is more than likely a nod to her grandfather, Prince Charles, with Charlotte being the feminine version of his name. As for her middle names, Elizabeth is a nod to the child's great-grandmother, Queen Elizabeth II, and is also the middle name of her mother, Catherine, and maternal grandmother, Carole. Diana, of course, acknowledges Prince William's late mother, Diana, Princess of Wales, who died in a car accident in 1997. For a full breakdown of the princess's name, visit ABCNews.com.